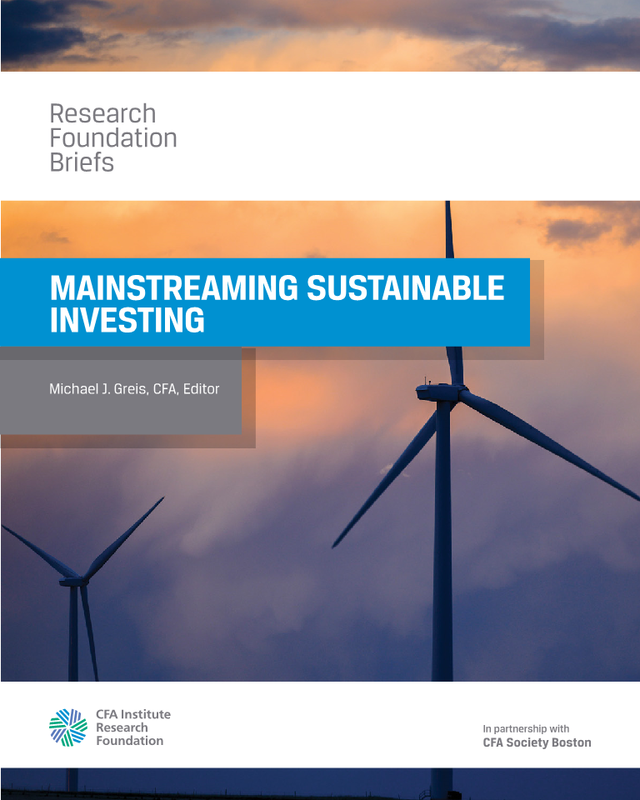 Riverbend Advisors promotes the mainstreaming of sustainable investing. 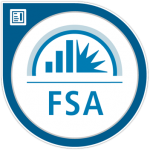 My work includes advocacy, outreach, education, and business and product development consulting for investment management firms. 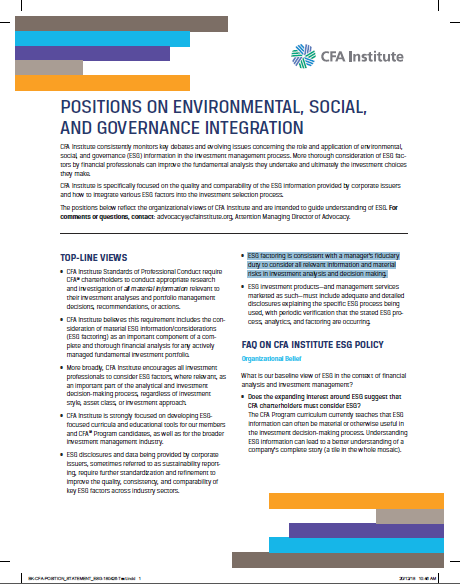 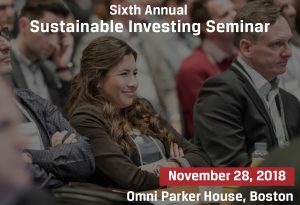 The tools of sustainable investing are rapidly becoming an integral and essential component of all investment strategies.